Repeat after us: Chanel can do no wrong. The iconic luxury brand’s Fragrance & Beauty boutique will spoil prom-goers via its signature makeup, skincare and fragrance. Premium-quality products and rich, highly-pigmented shades ensure an unforgettable look. 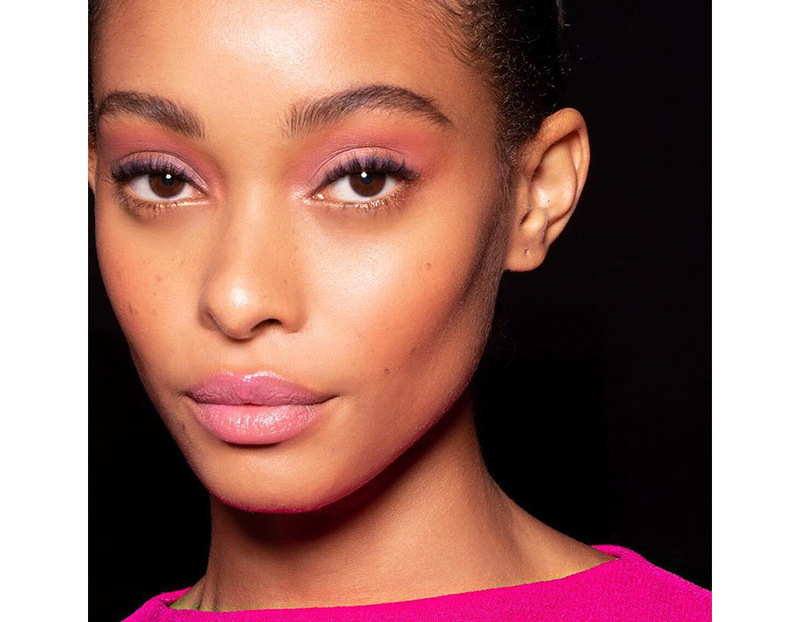 Reach for the brand’s signature bold red lip, keep it glam with warm metallics and rich neutrals, or request the “it” color of the season, blue, for eyelids. Better yet, dare to give in to the brand’s “more is more” beauty mantra. Either way, Chanel promises to create looks that are captivating and irresistible. 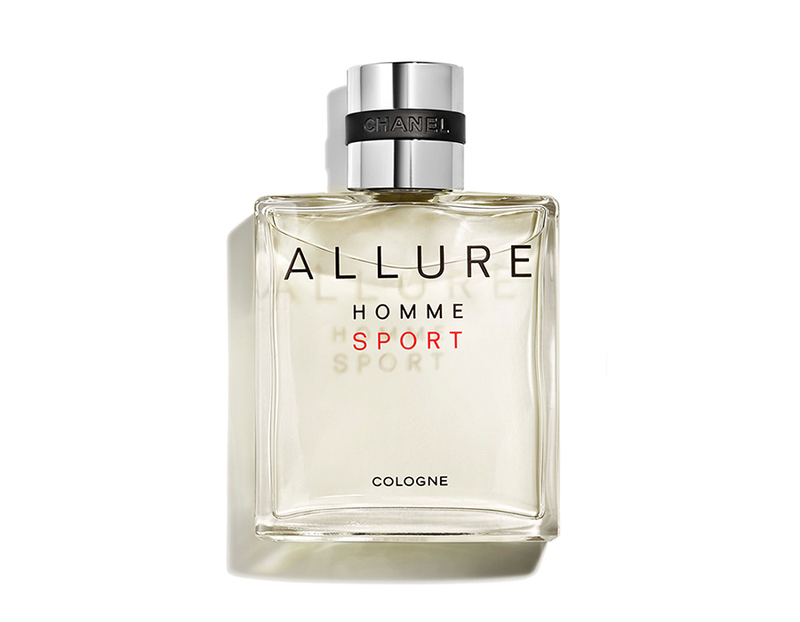 Top it all off with a legendary fragrance or cologne (may we suggest Chanel N°5 L’Eau or Allure Homme Sport? ), glide into prom and watch heads turn. 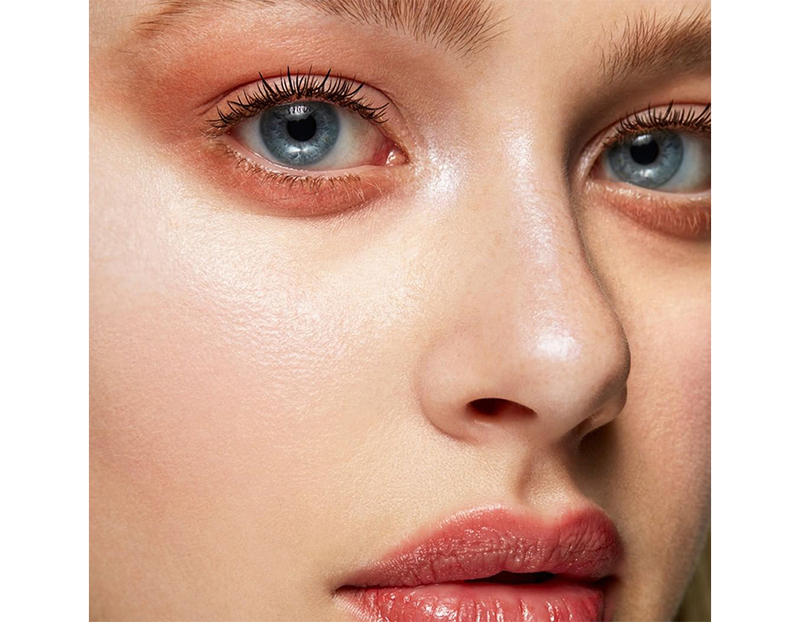 Whether seeking a radiant and dewy natural glow, a fierce, statement-making face, or a seasonally-appropriate “lit” look, MAC can make subtle-to-wild beauty dreams come true. An impressive selection of makeup, skin care and nail products are available for purchase, but the real treat is the on-hand artists available to turn clients into makeup masterpieces. 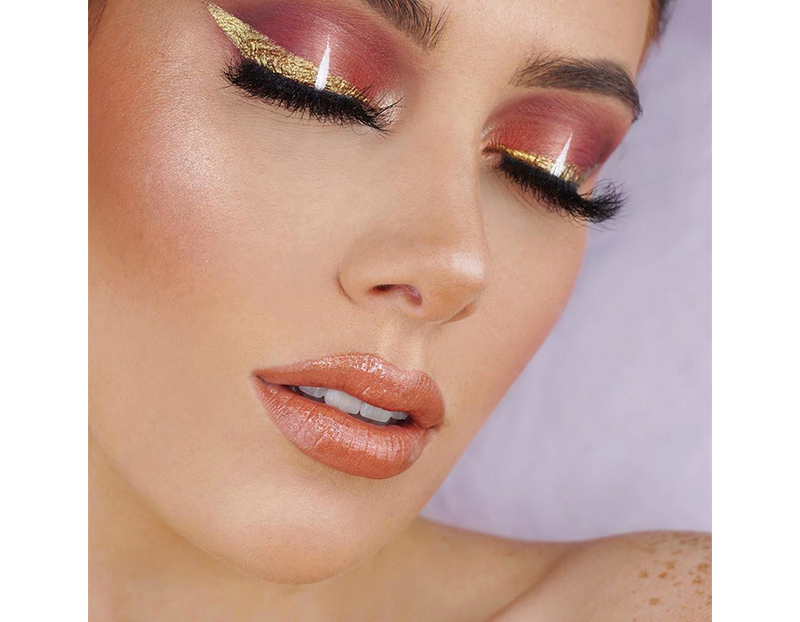 Book an appointment ahead of time, select your look (fuchsias and oranges, all-over gloss and mermaid eyes are among this year’s prom beauty trends), and enjoy the transformation process. There’s a reason famous beauty influencers run to Morphe for collaborations: the brand is known for encouraging creative freedom and creating looks ranging from bright and fun to dark and sultry. Dive in to its lavish bronze and coral springtime crushes, or take a more evening-inspired route via smokey emerald and navy hues. There’s no shortage of high-performing brushes, flawless formulas and richly-pigmented shades at this rule-breaking beauty retailer. The only trouble? Trying to pick and choose from the array of impressive products. Getting your hair done is one of life’s little pleasures. 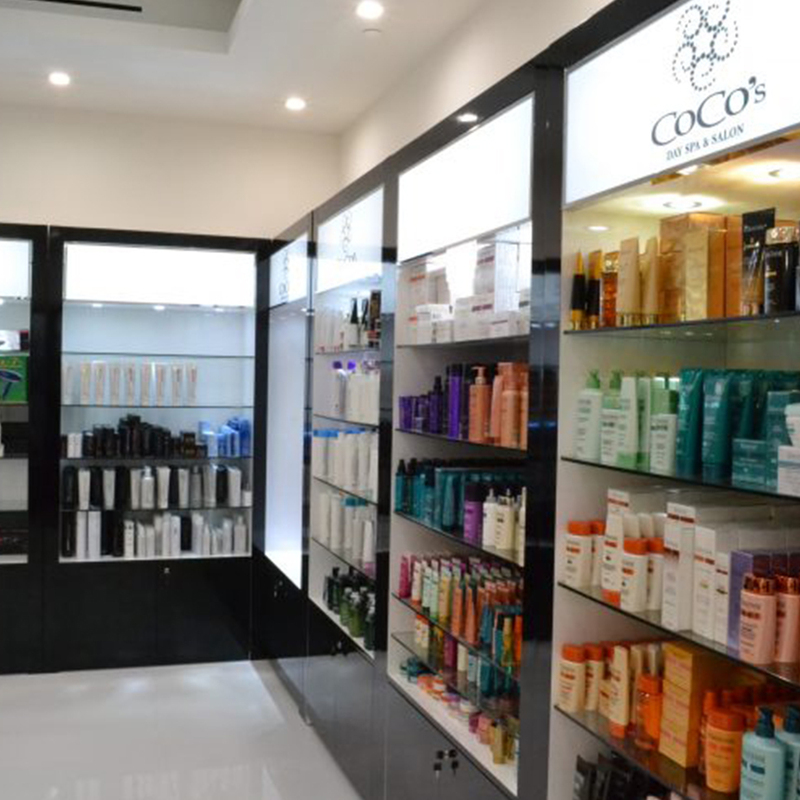 Allow Coco’s hair stylists to soothe the scalp and create dreamy, eye-catching styles, from loose, seductive waves and edgy, piece-y cuts to romantic braids and classic chignons. More than a salon, Coco’s Day Spa invites guests to explore a variety of skin treatments (pro tip: nothing creates a smooth canvas for makeup quite like a luxurious facial). Top it all off with a mani pedi and eyebrow threading for an all-around clean-up. 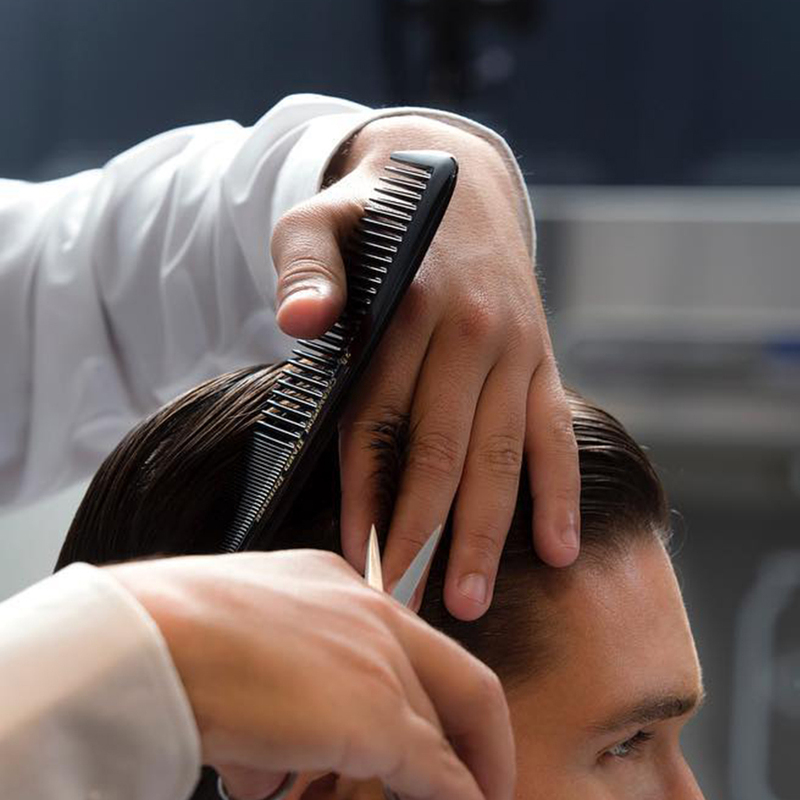 Nothing complements a sleek suit like a well-groomed face. 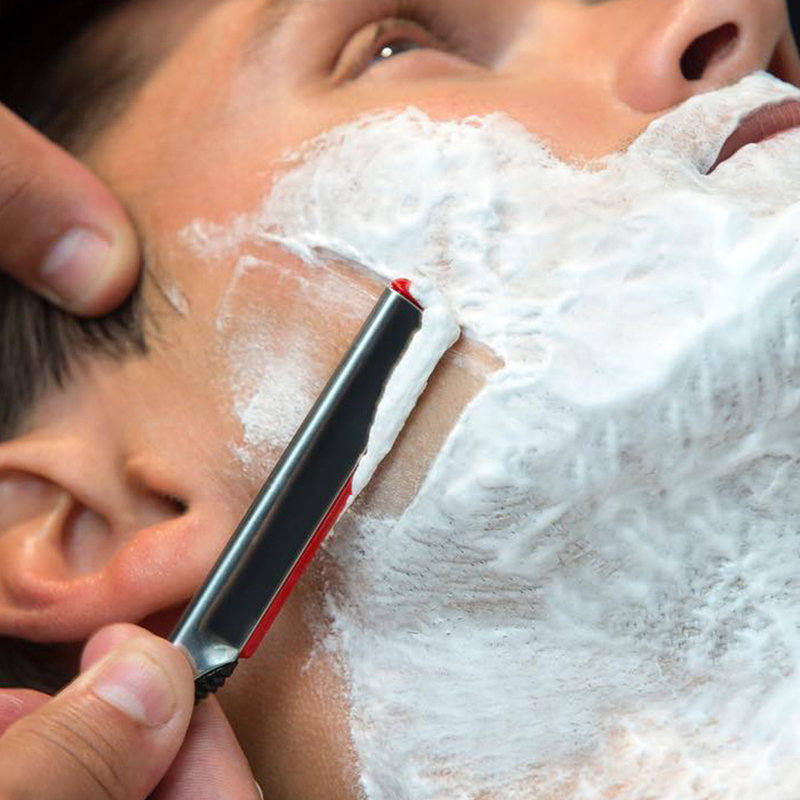 Enjoy the ultimate, innovative male grooming experience at The Art of Shaving’s Barber Spa, where master barbers treat clients to the brand’s 4 elements of the perfect shave. Award-winning products, including quality essential oils, ensure a James Bond-worthy transformation. Congrats! You’re all set for prom. Don’t forget to document all your fashion and beauty looks! Tag us throughout your prom prep process @AventuraMall and #AventuraMall. Pro Tip: After the prom bliss has passed, visit Sephora for a refreshing and purifying 30-minute facial treatment, which is free with any $75 purchase. It’s guaranteed to wipe away any evidence you danced the night away. For more information, call 305-935-1110.